There is some good news for International students in the USA as their Govt. may allow F1 visa to be treated on par with H-1B visa, enabling them to work and stay in USA for 6 years after completion of their course. Once implemented, this new rule will come into force after February 12, 2016. If this happens, then the dependability on the ‘lottery’ of H-1B visa would be removed, and would pave way for more Indian students to work and stay. Students under F1 visa (with course duration of atleast 9 months) are allowed to work for 12 months in US after the completion of course; in case it’s a course in STEM streams (Science, Technology, Engineering and Maths), then they can stay for 24 months. But after this, they need to apply for H-1B visa for continuing their job; and this is not a guarantee as due to soaring demand, their application may get rejected, even if their employers are sponsoring the student. If the H-1B visa application fails, then the only option is to go back or start another educational course and then wait for the next 12 months to apply for the lottery. We had earlier reported that F1 visa rules can experience major changes which can enable students to stay and work for more than 12/24 months after completion of their course. However, Washington Alliance of Technology Workers (WATW), an association of US employees, filed a lawsuit against this decision. 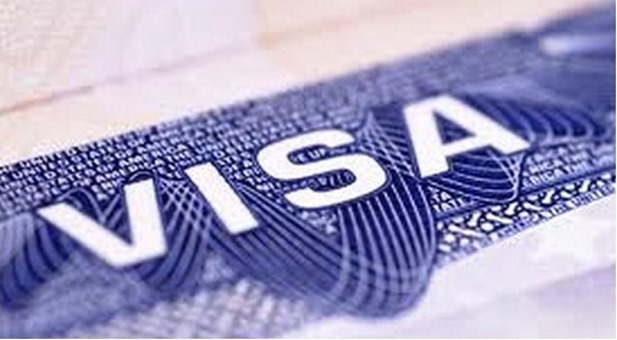 On August 12, 2015, U.S. District Court Judge Ellen Huvelle of the District of Columbia, while hearing this lawsuit, passed a ruling which may allow the students to work for more than 6 years under F1 visa. The interesting thing is that, WATW has actually won this lawsuit; but despite this loss, F1 students will get an advantage of extended stay due to a 7 year old rule formulated by Department of Homeland Security (DHS). 7 years ago, DHS had proposed that F1 visa holders and H-1B visa holders should be treated equally in terms of job duration and stay. However, DHS failed to make this notice as public and thus, as per US federal rules, DHS has been asked to implement the same within 6 months (that is February 12, 2015). Once DHS successfully implements this proposal, F1 students with undergraduate degrees (STEM) will be able to work for 3 years after the course completion, and in case they opt for graduate programs, this can be extended to 3 more years. However, non-STEM students, the duration of extended stay maybe still be 12 months. "US May Allow F1 Visa Students To Stay & Work For 6 Years After Feb 2016", 4 out of 5 based on 42 ratings.